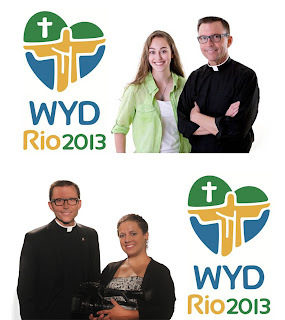 World Youth Day approaches, and with it a certain outpouring of the Holy Spirit on our young Catholics. Hundreds of thousands of pilgrims from around the world are already arriving in Rio, eager to be envigorated in their faith by our truly paternal spiritual leader, Pope Francis. Teens and young adults are sure to be touched by the experience of oneness and unity they will encounter there. They will have sensory experiences of a diverse, universal Church, and the experience will probably never leave them. The event will be a witness to all people of the true nature of of our pilgrim Church, which seeks to take up the cross and be Christ to a broken world. Pope Francis has announced that a plenary indulgence will be granted to all who participate in the celebration, even those who participate by internet, radio, or television (under the usual conditions of Confession, reception of the Eucharist, and prayer for the Pope's intention). In light of the extension of this indulgence to those who participate via media, please join us for our coverage of this inspiring celebration. We'll be covering World Youth Day starting July 22nd with the arrival of the Pope. Father Reed will be joined by Alexis Grace Richard for desk coverage, and Emily Abi-Kheirs, a local pilgrim, will be our embedded reporter in Rio. Our coverage will be augmented from pictures, tweets, and videos submitted by using the hashtag #CTVWYD13 on Instagram, Twitter, and YouTube (so make sure you tell your loved ones who are attending to send us their content!). 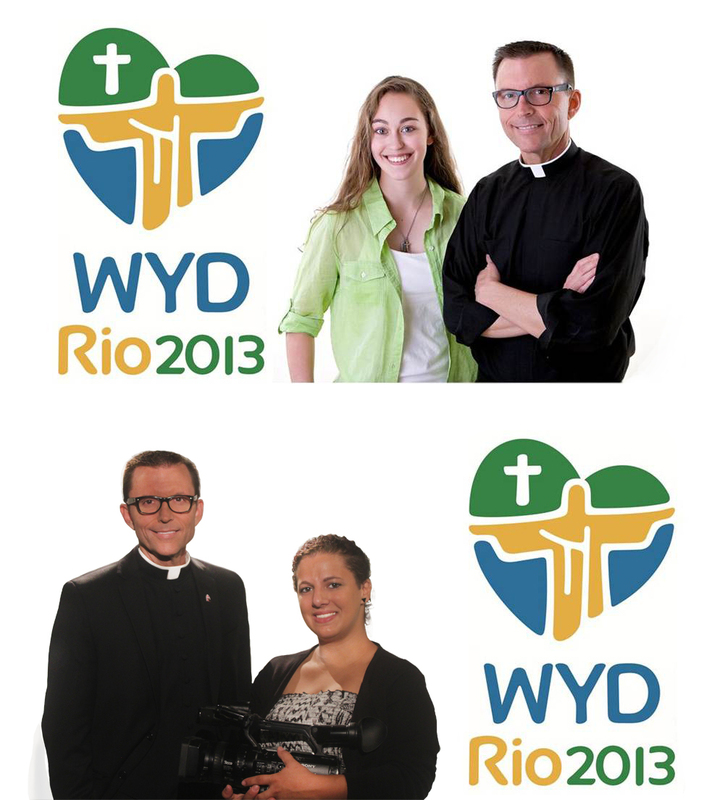 We can't wait to bring you coverage of the Masses, the Way of the Cross, and more from World Youth Day. We hope you join us! And we encourage you to go to Confession and receive communion during World Youth Day (7/22-7/28) so you can benefit from the indulgence. God bless, and see you next week!